The Honor View10 was one of the most affordable smartphones from the Huawei's e-smartphone brand with the Kirin 970 SoC and other exquisites like 6 GB of RAM and 128 GB of internal storage. Later in 2018, the company released a modified version of the View10 called the Honor 10 with more sophisticated design, which makes it look premium. Honor has now showcased the world's first smartphone with an in-screen camera design (all-view display), similar to the one found on the Samsung Galaxy A8s. 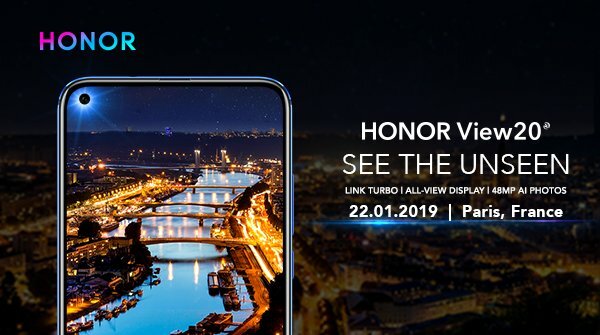 The company will officially launch the Honor View20 on the 26th of December in China, preceded by the global launch in Paris on the 22nd of January 2019. The company hasn't revealed much about the features or the specifications of the Honor View20. Here are some of the interesting feature of the upcoming flagship smartphone from Honor. 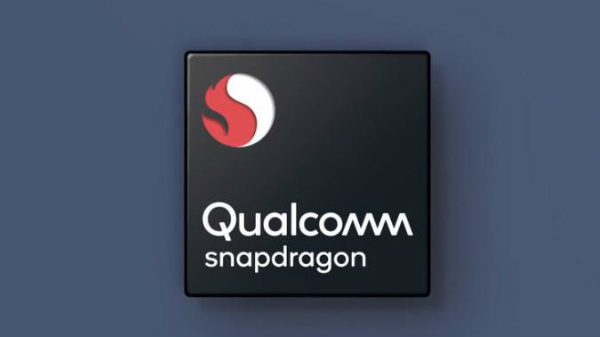 The Kirin 980 is the flagship SoC from Huawei, which powers the Huawei Mate 20 Pro and the Honor Magic 2. Considering the previous pricing strategy, the Honor View20 could be the most affordable smartphone to use the 7nm Mobile Solution from Huawei. The company has also confirmed that the Honor View20 will be the world's first smartphone to come equipped with the Sony IMX586 sensor with a whopping 48 MP resolution. The Sony IMX586 is a 1/2.0-inch CMOS sensor with 4-in-1 light fusion, four times sensor HDR and offers AI features as well. The display will have a small circular cutout on the top right corner with a diameter of 4.5mm to house the selfie camera to offer higher screen to body ratio. This can also be called as the next generation notch. With respect to design, the Honor View20 will offer a premium design with 5-axis ring dispensing technology with 0.1mm precision assembly with a custom camera lens. 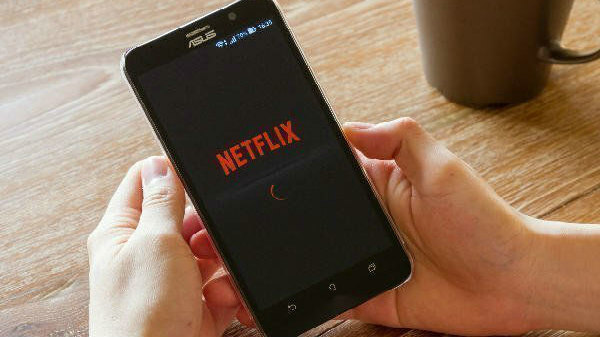 Lastly, the Honor will make the honor for the latest connectivity technology called "Link Turbo," which uses both Wi-Fi and LTE network to offer un-interrupted streaming and downloading. Considering the features mentioned above, the Honor View20 is expected to cost similar to the OnePlus 6T. As of now, there is no information on the launch of the Honor View20 in India.